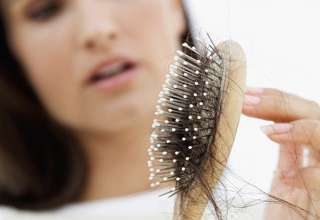 Whenever anybody combs or tries to straighten their hair using a straightener, it can get cut and broken, damaging its appearance. The best way to avoid having flaky hair with split ends is to use hair oil. There are many kinds of oils and you need to choose one that is suitable for your hair. Of course, sometimes you may be too busy to consider that hair care as important. Washing and oiling the hair may not be a priority to many people but it is an important part of ones grooming and also a way to keep hair healthy. Buying oil may not be so easy as you need to check the oil’s properties and make sure there are no harmful components. Checking who the manufacturer is also important to ensure that they are trust worthy. Some stores may also stock products that are not up to par and this means that you should buy only from trusted stores. Using untrustworthy hair oil may cause ramifications which might be difficult to come back from. Some conditions may arise that will require you to use oils to alleviate the problem. Problems like dandruff, itchy scalp, split ends and dry hair can be taken care of by simply getting oils which are compatible with your hair and scalp type and which will not harm in any other way. 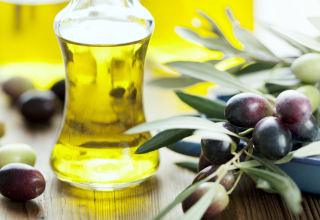 There are many types of different oils popular among users which include Jojoba oil which can be used for dry hair. It is exceptionally ideal for moisturizing hair and softening it. 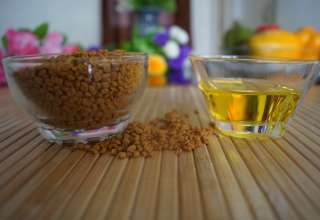 Olive oil can be used to soften the hair while Coconut oil, which contains different supplements such as magnesium, calcium and iron, is good for damaged hair. Another popular oil is Rosemary herbal oil which helps to clear dandruff. Obtaining the hair oil from a trusted store or vendor is just the first step to have lustrous, healthy hair. It is recommended that you massage the oil into the scalp and leave it to stay overnight. Massaging the scalp helps to stimulate blood flow to the scalp and this in turn helps to stimulate the hair follicles and ensures that the hair grows strong and healthy by transporting essential nutrients. Once you have finished massaging the scalp, cover the hair using a warm towel to help to keep the blood flow to the scalp and also absorption of the oil. The best time duration would be thirty minutes. You can be able to attain great results if you follow the regimen to the latter. Regular oiling is a key to making the hair shiny and healthy. Doing this regularly, at least three times a week, will lead you to the results you desire. Hair oil is very important given in any circumstances to make sure that your hair stays presentable and healthy.